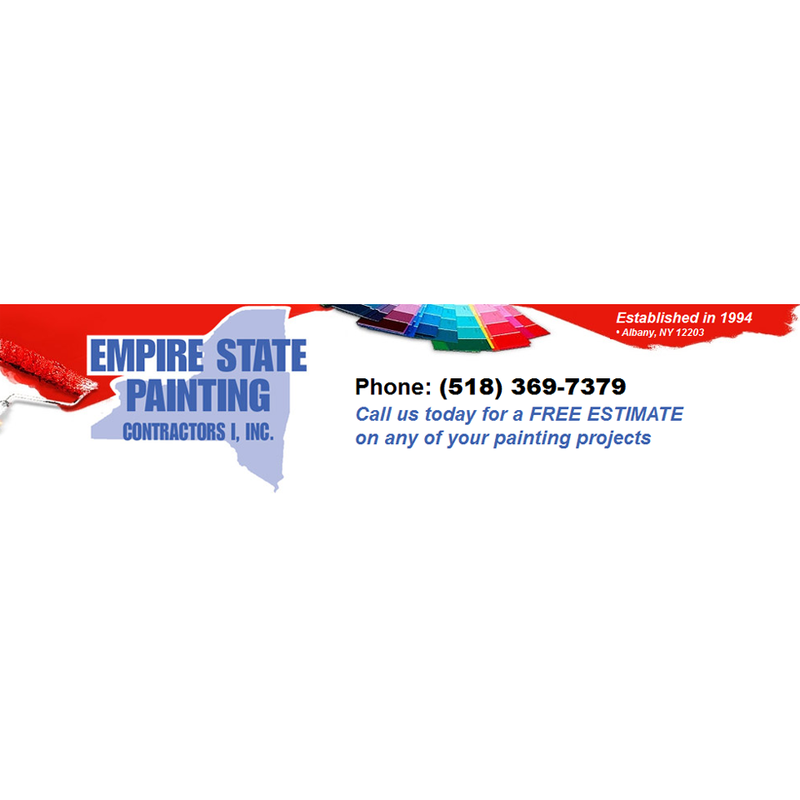 We are a third generation company owned and operated by Bryant Luizzi. The Luizzi name has been going strong around the Capitol Region for over 55 years. We offer high-quality products, impeccable service, and a 100% satisfaction guarantee. 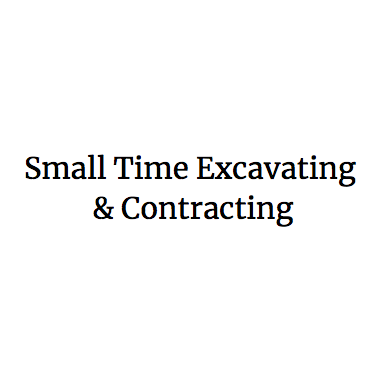 We offer a variety of asphalt maintenance services for both our commercial and residential customers. Best of all, we stand behind all of our work.